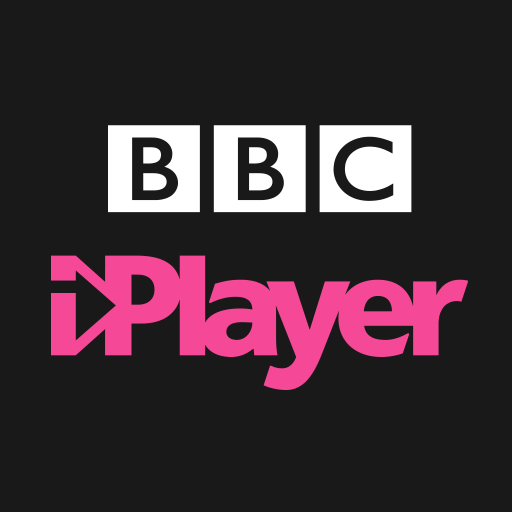 We design the BBC's amazing digital experiences, from apps to websites, from iPlayer to CBeebies. Our ace team of UX designers, architects and researchers collaborate closely with product, editorial and technical teams from across the BBC. Together we create elegant, delightful (not to mention award-winning) digital experiences on mobile, tablet, desktop and TV. While we advertise for specific roles that you can apply for, we are constantly on the lookout for good Senior UX Designers throughout the year. If you don’t see anything else advertised, please get in touch using this advert. Be the voice of UX in project teams, explaining your design rationale to developers, editorial staff and product managers. Collaborate with other members of UX&D to get to the heart of what our users need, creating sketches, concepts, user journeys, wireframes and navigational prototypes. Inspire and encourage UX&D colleagues to create coherent user experiences across multiple screens. 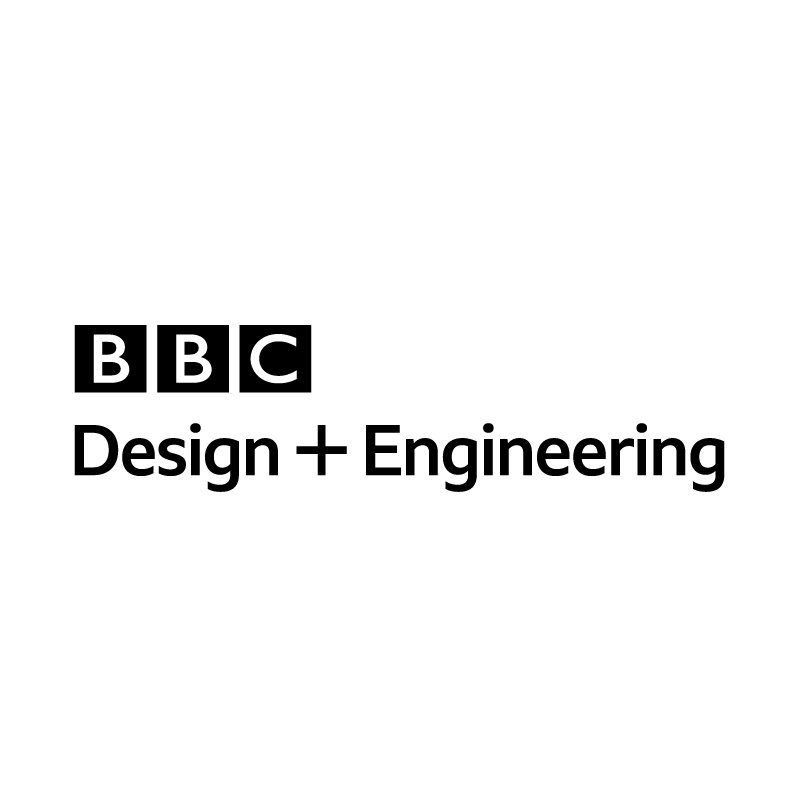 Lead the development of the visual and interaction elements of BBC user experiences, refining them towards a polished design, considering typography, iconography, layout and brand identity along the way. Line manage, mentor and develop colleagues, inspiring them to new creative heights. Art direct the work of other designers and inspire them with your own work. Work with people across UX&D to make sure we’re making the most of the BBC’s Global Experience Language. Instigate projects and prioritise your own workload. Guide the work of external agencies and freelancers to learn new things, see new perspectives and create new ideas. Help organise formal user research and proactively try out ideas and designs with people on the street to make sure we’re meeting real user needs. Do all this with a view to achieving a single, seamless service on all screens across all BBC products. Your portfolio's full of consistently great work across different screens, be they mobile, connected TV, tablet or desktop. Now you're ready to take all that experience and expertise and use it to inspire others. Yes, you can craft delightful designs. But you know improving user experiences isn't just about grafting away at the drawing board. You take a broader view - approaching design conceptually and thinking about the whole experience across multiple screens. You might tend towards wireframes, user flows and personas. Or layout, colour and typography. And maybe you've got something special up your sleeve, like you're a top illustrator, motion graphic designer or prototype builder. Our team's made up of a diverse range of people, skills and experience, so we'd love to hear about you and yours. Whether you learned your skills on a design degree or on the job, you're comfortable using them to explain design concepts to anyone, no matter how senior or inexperienced. And you know how to balance what the user needs with what's really achievable. You're enthusiastic, curious and full of ideas. You keep up to speed with the latest design trends and technology developments. And you’re constantly fascinated by what people really need, and how we can create the right experience to give it to them. We have Permanent and 12 Month FTC roles in London and Salford so please specify if you would only like to be considered for one or the other on the questionnaire. We also run specific adverts for particular roles so please apply to those too.